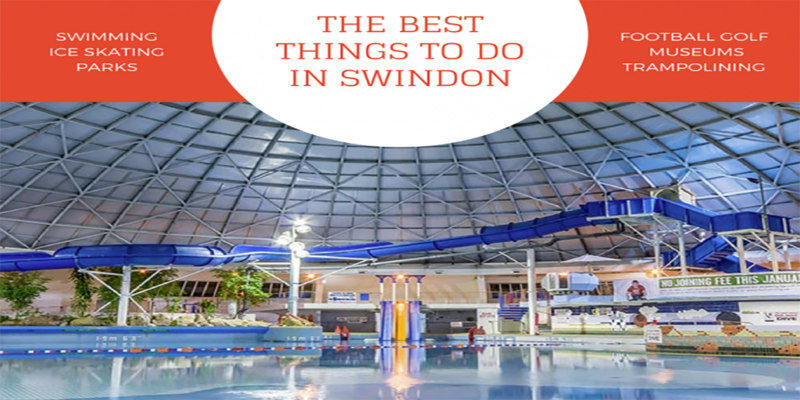 Find out the best things to do and see in Swindon, whether you are on a budget, have small children or you are an adrenaline junky, we’ve got you covered. 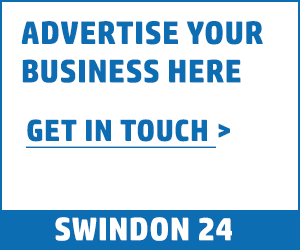 There’s plenty of information in this section with ideas of what you can get up to in Swindon no matter the weather or occasion, so check out all of our guides. Get started by reading our guide on the best 9 things to do in Swindon.